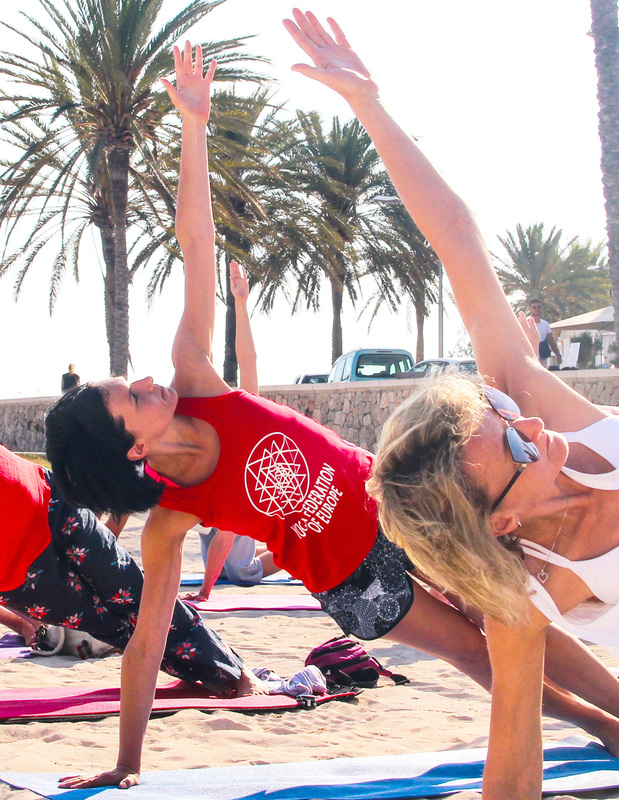 Yoga Retreat – Palme de Mallorca 2018 took place in an oasis of beautiful and unforgettable nature in the presence of yoga aficionados from all around the world. 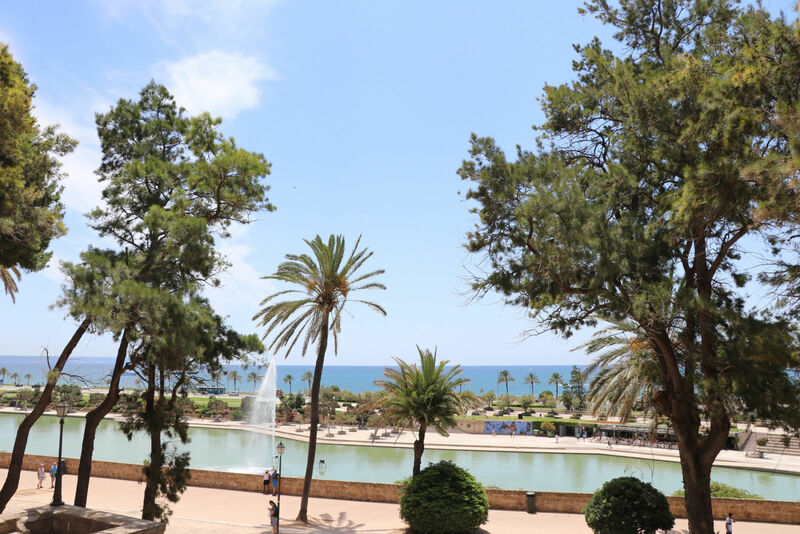 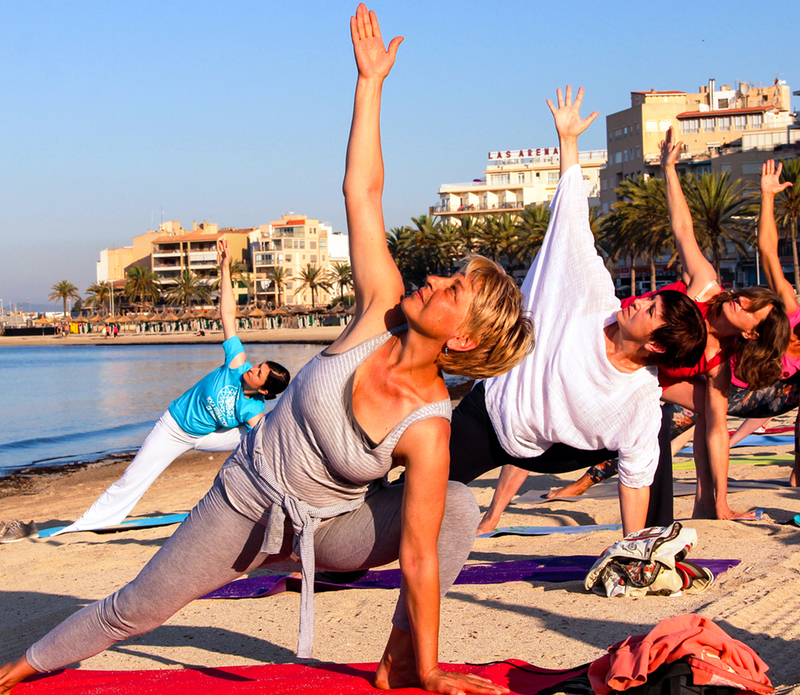 The Yoga Retreat includes: yoga satsangs and Yoga Master’s initiation, yoga asanas, pranayama, mudras, meditation, energetic detox, meditative strolls at the beaches of Palma de Mallorca. 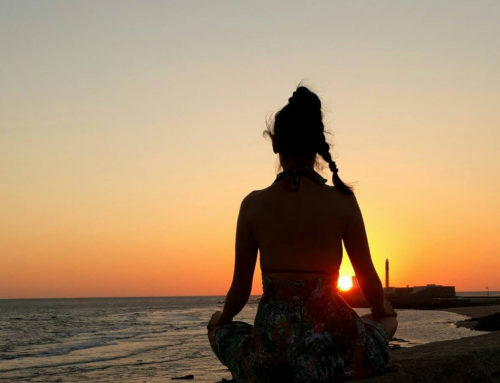 The breathtaking sea environment, the mild climate and beautiful panoramas made the holiday and yoga practice a unique life experience. 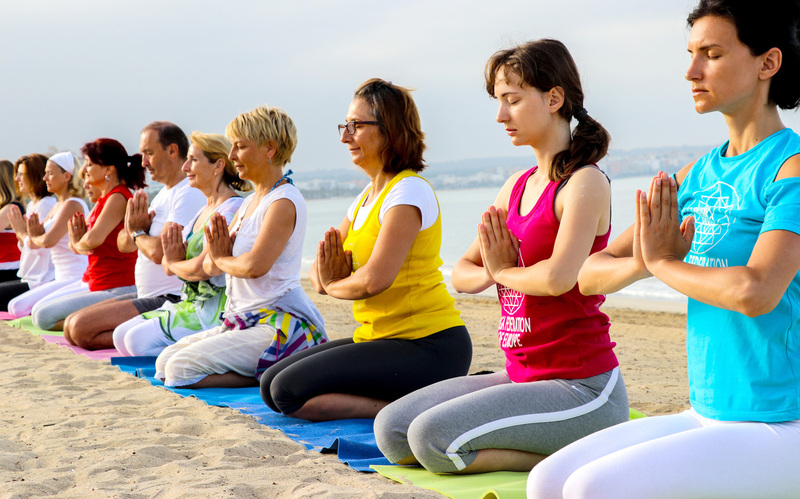 Yoga retreat was adjusted to beginners and advanced yoga instructors. 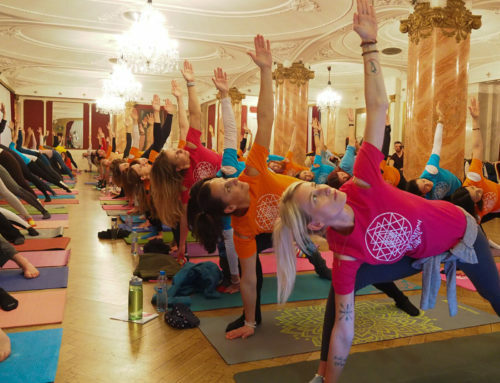 The Yoga Retreat was led by certified instructors of the Yoga Federation of Europe under the supervision of prof. Predrag K. Nikić, Ph.D., an international yoga master.